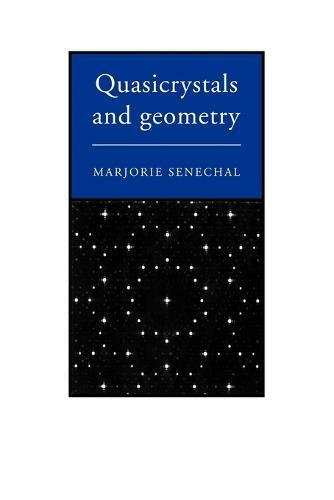 Quasicrystals and Geometry brings together for the first time the many strands of contemporary research in quasicrystal geometry and weaves them into a coherent whole. The author describes the historical and scientific context of this work, and carefully explains what has been proved and what is conjectured. This, together with a bibliography of over 250 references, provides a solid background for further study. The discovery in 1984 of crystals with 'forbidden' symmetry posed fascinating and challenging problems in many fields of mathematics, as well as in the solid state sciences. Increasingly, mathematicians and physicists are becoming intrigued by the quasicrystal phenomenon, and the result has been an exponential growth in the literature on the geometry of diffraction patterns, the behaviour of the Fibonacci and other nonperiodic sequences, and the fascinating properties of the Penrose tilings and their many relatives.